Reportedly Google is working on a censored app for China. Google Parent Company Alphabet’s another venture named, Jigsaw launches a new security app for the Android users. Intra, the newly launched app restricts the government bodies from performing the DNS manipulation that blocks them to access certain websites. With the help of Jigsaw’s app, the Android users will be able to bypass the DNS censorship practiced by their governments. For those who are unaware of the DNS censorship, it is the practice that government of some countries performs to block the users from accessing certain web portals. DNS servers act as a phonebook of the internet which converts the domain name into IP address so that the user device can access to the desired website. The governments manipulate the DNS servers not only to censor some of the websites but also redirects the users to fake or another portal. According to Jigsaw, Intra is capable of bypassing these tactics under the DNS censorship by using the Google own public server. Along with this, the users can also connect to the public servers from Cloudflare or any other custom server. Generally, the connection of the device to the domain name is unencrypted that allows the government to control the web traffic. 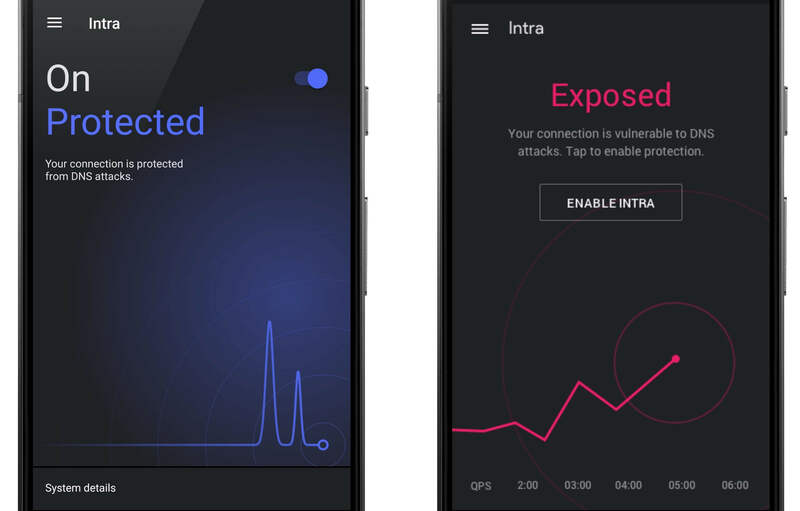 However, Intra app adds an encrypted layer of security on this connection and save the user from getting manipulated. 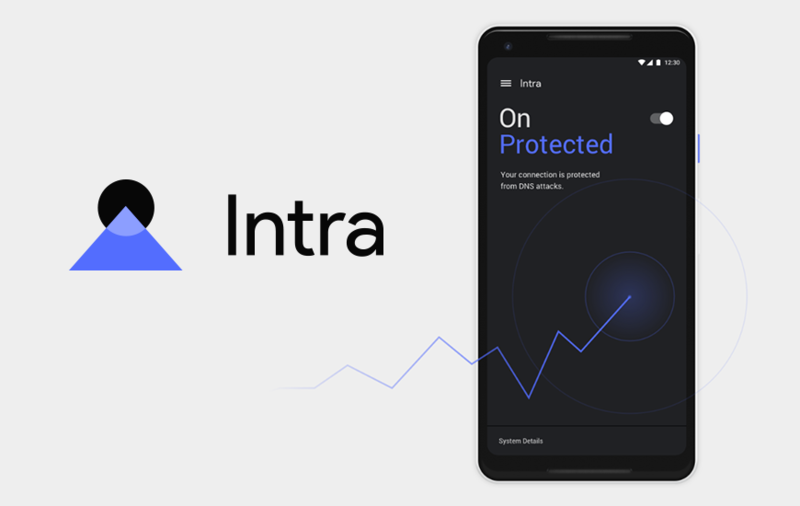 “Intra is an easy and free app that protects people from DNS manipulation — just turn it on once and forget about it: You’ll have safer access to the open web,” Jigsaw wrote. The company also mentioned that it has successfully tested the app in Venezuela where the government uses DNS censorship. Google’s sister company work with the aim to provide freedom of speech to people where the government is taking control over their rights. However, it is unclear that how Intra will help the users in countries like China, where the government has been controlling the country’s web system so aggressively. The China government has banned the Google Play store where the Intra app is available for the users. GoCardless, the payment gateway company announced a fresh injection of $75 million in Series E funding, which was co-led by Alphabet's venture arm GV and private equity firm Adams Street Partners. Existing investors Accel, Balderton Capital, Notion Capital, and Passion Capital also contributed.